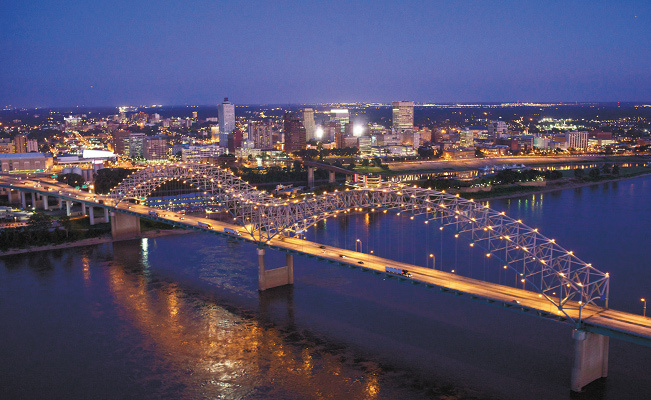 The TSEA Lawyer Referral Service is pleased to announce the addition of a lawyer with offices in Memphis to its panel of attorneys who have been accepted to provide legal consultation. As a reminder, the LRS operates state wide to connect members with lawyers who have experience in the member’s requested practice area. Using the LRS is as simple as making a telephone call. For example, if a member needs a divorce, the member calls the TSEA Legal Services division and asks for a referral for a divorce lawyer. The member is given the name and contact information of a lawyer who is willing to talk with the member about a divorce. The member then contacts the lawyer for an initial consultation – either in the lawyer’s office or by telephone – up to one hour. There is no charge to the member for this consultation. If the member decides to hire the lawyer, the member and lawyer agree on a fee for the service. If the member chooses not to hire the lawyer, the lawyer will not charge the member for the initial consultation. It’s that simple. 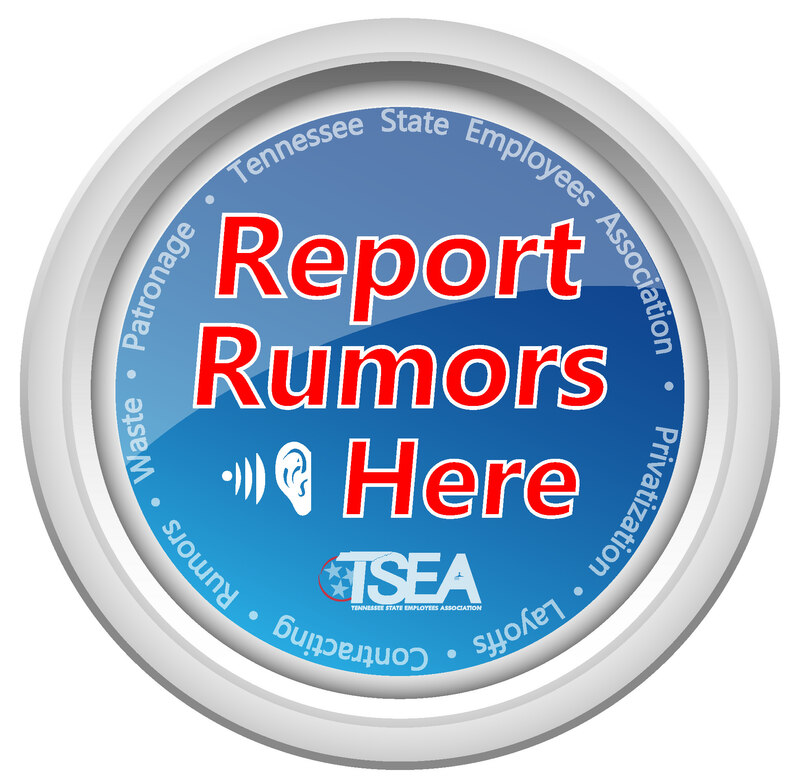 The lawyers on the LRS have been pre-screened by TSEA and are willing to accept referrals in their practice areas. The LRS lawyers are able to provide consultations on a wide range of legal issues for TSEA members – personal injury, criminal defense, domestic matters, bankruptcy and many more. The LRS has been approved by the Tennessee Board of Professional Responsibility which licenses lawyers and regulates the practice of law in Tennessee. All lawyers on the LRS roster are licensed to practice law in Tennessee, have met continuing education requirements and carry malpractice insurance. The LRS is available only to TSEA members and is available on the first day of enrollment – in other words, there is no waiting period to use the LRS. To request a referral for a lawyer or for further information, please contact TSEA Paralegal, Susan O’Bryan, at 615- 256-4533.